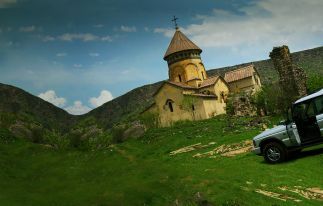 “Arara” presents Caucasus Tours in which all the national characteristics of Armenia, Georgia, and Azerbaijan are taken into account. 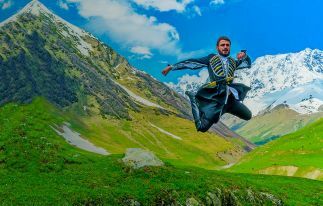 By choosing one of the tour packages listed below, you will be able to visit colorful and hospitable countries of the South Caucasus in a short time and get amazed by all the delightful attractions, taste the most delicious national dishes, visit fascinating natural monuments, and enjoy unique hospitality of the Caucasus. 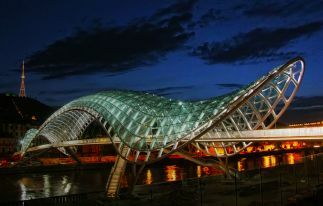 The so-called “Budget Tour” made by our expert managers will surprise you with the lowest price available. 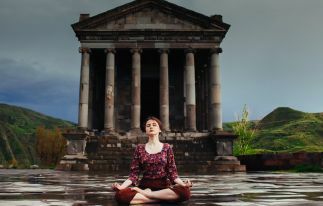 You can also book various tours like hiking Tour to Armenia and Georgia or Classical Tour to Armenia, Georgia and Azerbaijan and spend unforgettable holidays in the colorful and festive atmosphere. 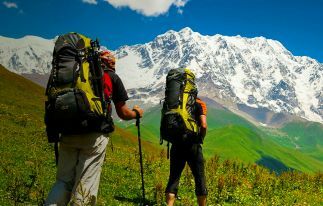 Our hardworking tour managers are always available to offer you tailor-made private tours around Caucasus region, upon your request, just send us an email and you will get all the answers to your questions. Armenia and Georgia, two different yet so equally bright countries of the South Caucasus. Holidays in these countries will give you completely new emotions and impressions: you will get acquainted with kind and open-hearted locals, learn about their life and traditions, admire majestically standing mountain landscapes and plunge into the ancient history of Christianity. We have also created Tour to Armenia, Georgia, and Azerbaijan in 17 days which will give you an opportunity to fully explore the South Caucasus. 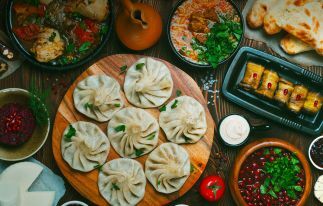 Each of the tours presented above is completely thought out, and thus, you will be able to experience the full flavor and national characteristics of these countries. 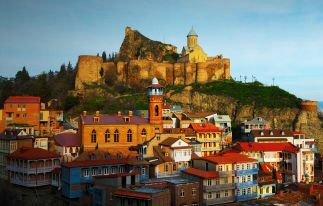 Not to mention our Georgian office in Tbilisi which gives us opportunity to provide you with the best price and high-quality service. 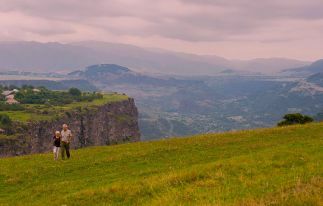 Our Caucasus Tours are perfectly made for your unforgettable holiday!